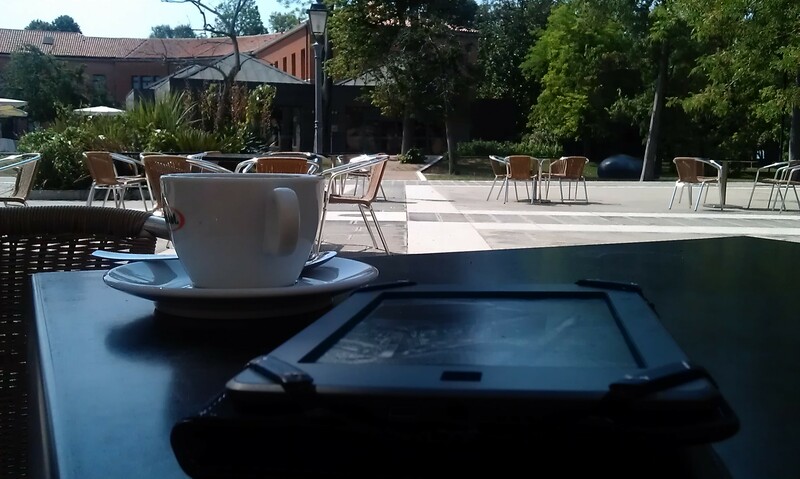 I thought I would write a bit of a combined post. Basically I have had a delivery from BakeryBits of a new round banneton, a lame and some paddles. To celebrate I decided to bake a loaf. 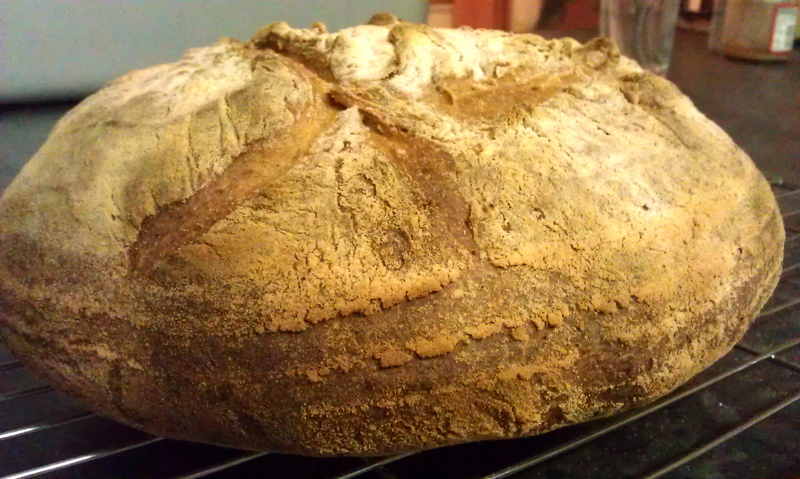 What better than a spelt boule, with the added shape of my new banneton. 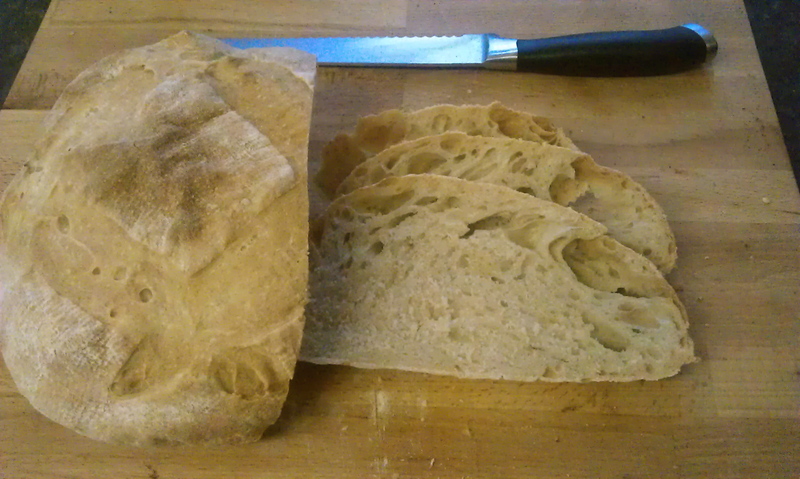 The recipe is essentially the same as my previous spelt loaf but at a slightly higher hydration. 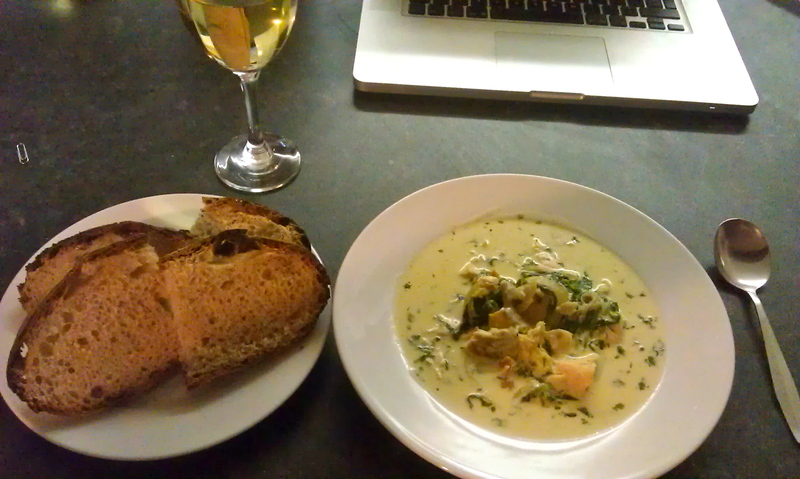 There comes a time when I have to repete recipes, I don’t like it, but sometimes you just have to. 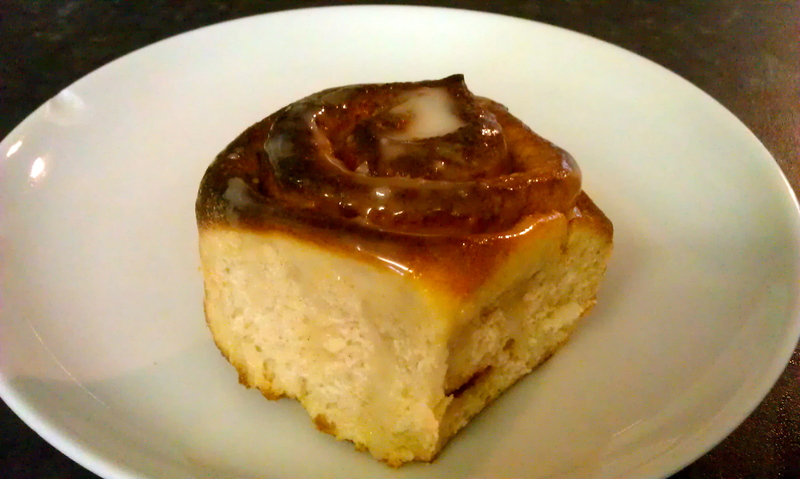 So here is my latest batch of Cinnamon Rolls, but slightly different from my previous attempt. This recipe almost went very wrong. The recipe I was following was based in cups (and being a normal person I work in grams), basically the I noticed halfway through that my conversion didn’t match what the internet said. So here goes, my own recipe. So my previous post on baguettes was a stab in the dark, I have now done some more research and boy had I underestimated them. I had never realised the complexity and technicality of baguettes and have learnt many new baking terms and equipment. So to test my new understanding I set about making two different types of loaf a sourdough and a normal – here are my results. So a comment on my post about making baguettes by Mal of Rye Smile about the ingredients in my bread got me thinking. I really don’t need everything I put in there. So the comment was specifically referring to sugar and egg. 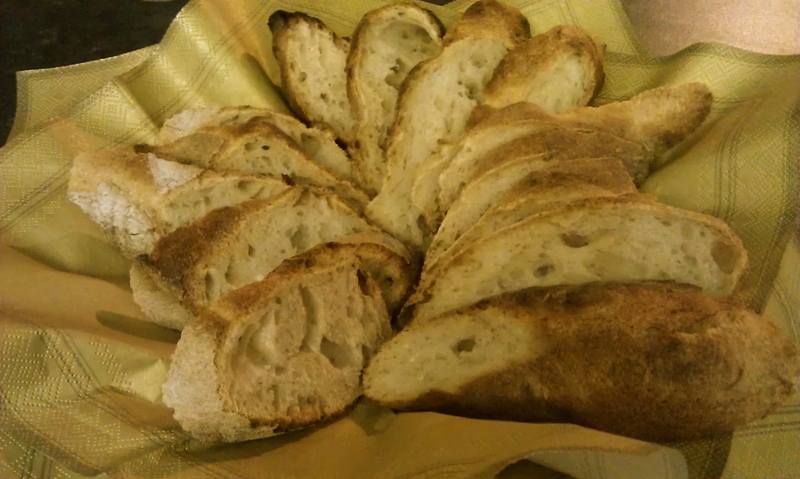 So I thought why not go back to basics and make a simple white loaf of nothing more than flour, water, salt and yeast. Here is the result. 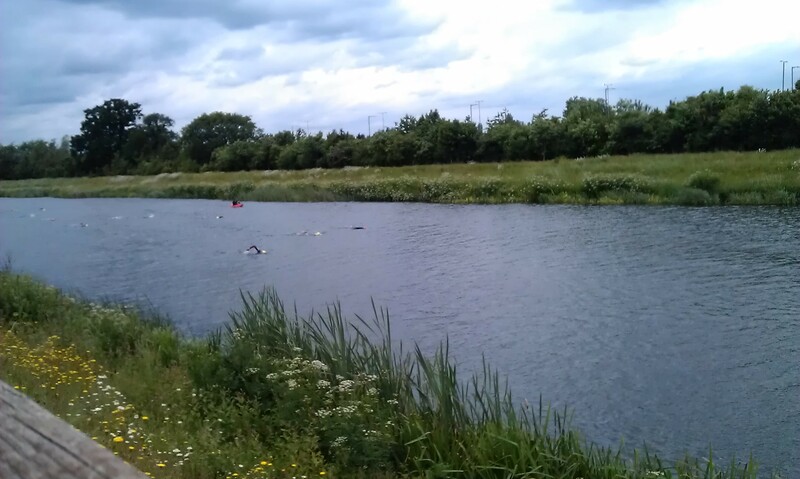 So baking (and bikes) aside one of my other jubilee celebrations was taking part in the Jubilee 10km Swim aptly named not just because of the date, but also the location – the jubilee river in Eton. Now I didn’t do the full 10km, but rather did it as a relay team of 2, and it was great fun. I feel like I am on a roll now, 3 posts in 2 days. This bake is my contribution to the Mellow Bakers website, for part of the June bakes. 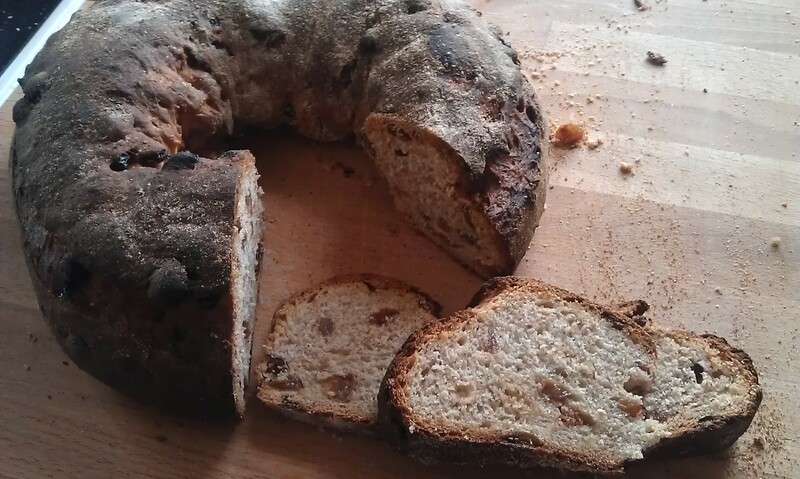 This one is Dan Lepard’s Raisin and Cinnamon Loaf – The Handmade Loaf – Page 100. 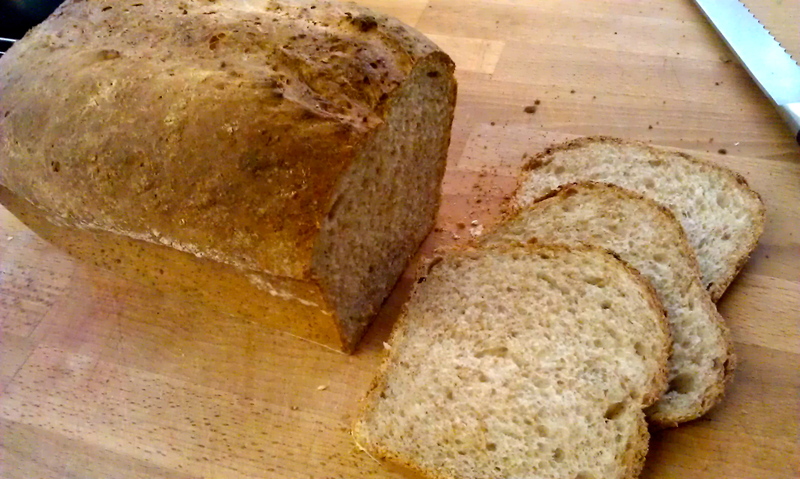 Actually quite similar to my Lazy Morning Bread – but made by hand and in a ring. So I don’t know about anyone else, but our little neck of the world has been very wet over the past few days, and I’m not sure it’s set to get much better for the rest of the Jubilee weekend. So what better than a series of bakes to brighten the mood. 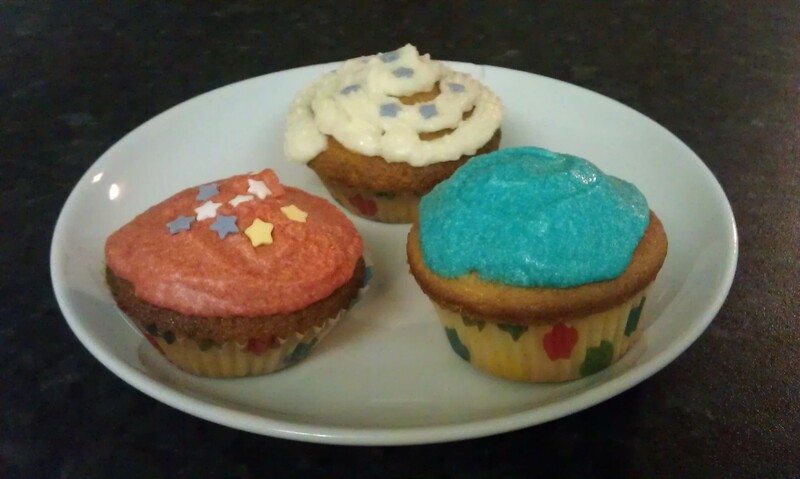 So this is one of Claire’s creations – Jubilee cupcakes.